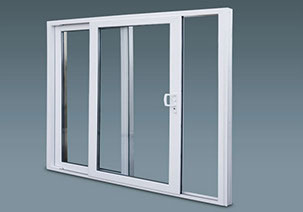 The ideal combination of style and practicality, Brit Windows slim, in-line patio doors are available in a range of 2, 3, and 4 leaf options. 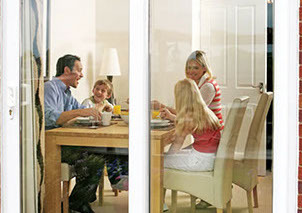 Our comprehensive collection of patio door designs is sure to include something that meets your specific needs in terms of aesthetics and space. 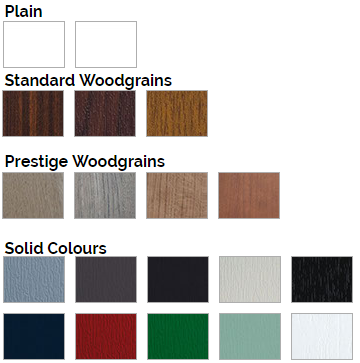 Ideal for blending security, with exterior appeal, these doors can complete a modern home. 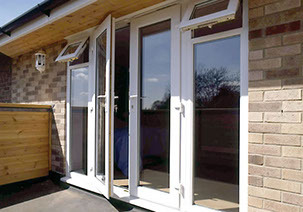 Each door is fully welded and reinforced, with internal glazing and four-point locking as standard for absolute peace of mind. 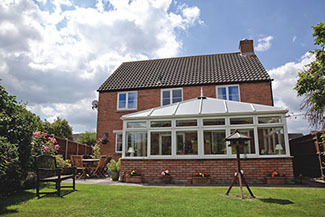 Whether designed as the finishing touch to your house extensions, conservatory extension, or existing home, Brit Windows patio doors can be relied upon for convenience, security, and even improved energy efficiency. 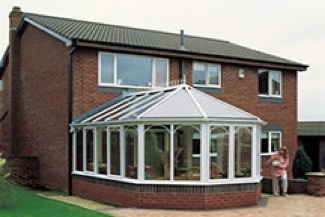 Contact us today to schedule a free consultation, or obtain a no-obligation quote. 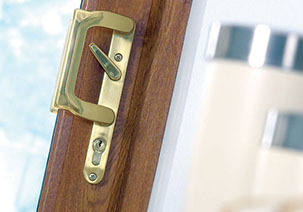 Design Your Perfect Door At Brit Windows, we offer a range of “glazed-in” panels, and glass options for our French and double doors so you can pick out a bespoke door that perfectly suits your needs. 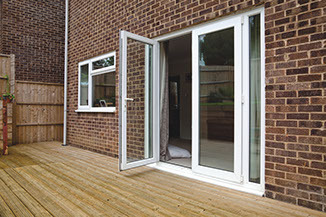 Our doors can be enhanced further with a mid-rail, fully glazed, or glass/panel option for innovative design. 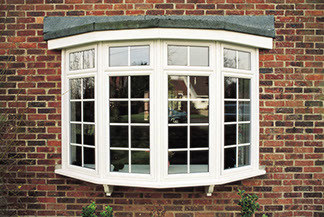 Each Brit Window double door is available in a selection of bevelled and featured ancillaries – so you can make sure your door matches your home or project perfectly.